Visa free travel is like music to the ears. Travel is wonderful, but applying for Visa is not. In fact, the thought of going through cumbersome visa process itself adds a lot of stress to our travel plans even though we have serious wanderlust craving. For Kuwait people, who want to escape the long queues during Visa, here’s great news. You can now opt for visa free travel to 83 countries. Yes, you heard it right. So, now all you have to do is, you should pull up your sock, pick your dream destination, grab your camera, and pack your bags. And to help you choose your next travel destination, we have curated a list of 15 visa free travel destinations for Kuwait residents. From its sprawling green valley’s to its many wine forries, Georgia has emerged as an unexpected leader of the upcoming tourist destinations. Don’t miss the chance to visit this picturesque European country visa-free! 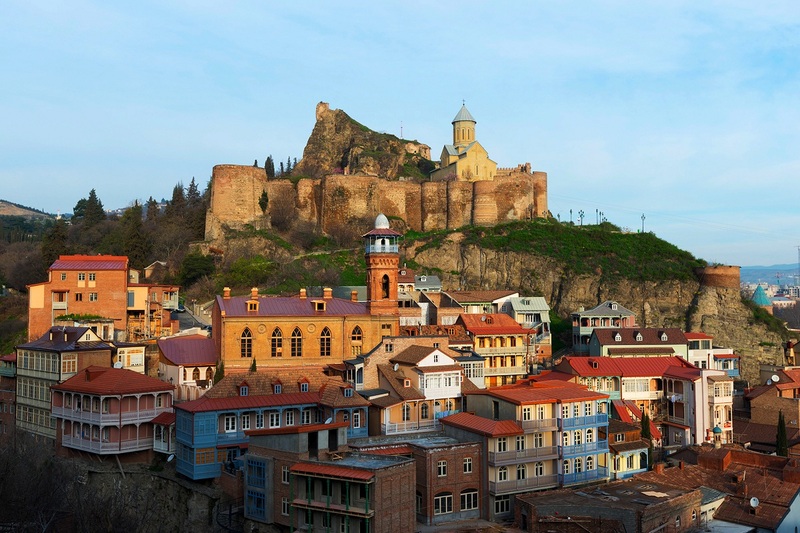 What you can do in Georgia? 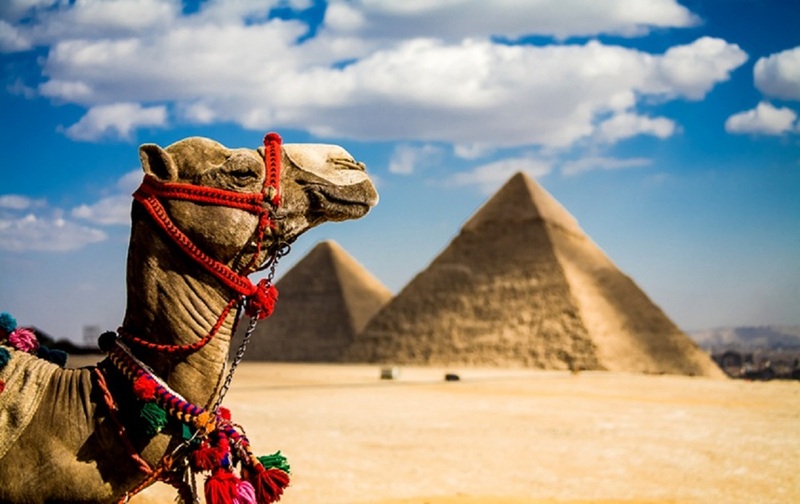 Abundant in natural beauty, Egypt is a land of many surprises. Equal parts archaeological wonderland and palm-fringed beach resort, the country rocks enough swag to keep you coming back for a lifetime. What you can do in Egypt? Indonesia is magical and enchanting. It is one of the most amazing places on Earth and it is truly blessed by charm. 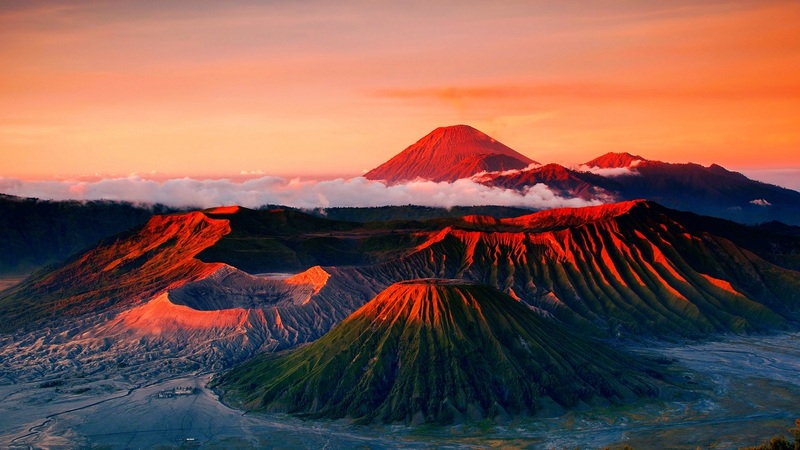 Indonesia offers vacation of memorable experiences for its every visitor. What you can do in Indonesia? A land of mesmerizing beauty, Jordan is a captivating destination just waiting to be explored. With delicious food, ancient sites, and beautiful cities, Jordan is a must-visit for Lebanese visitors. What you can do in Jordan? 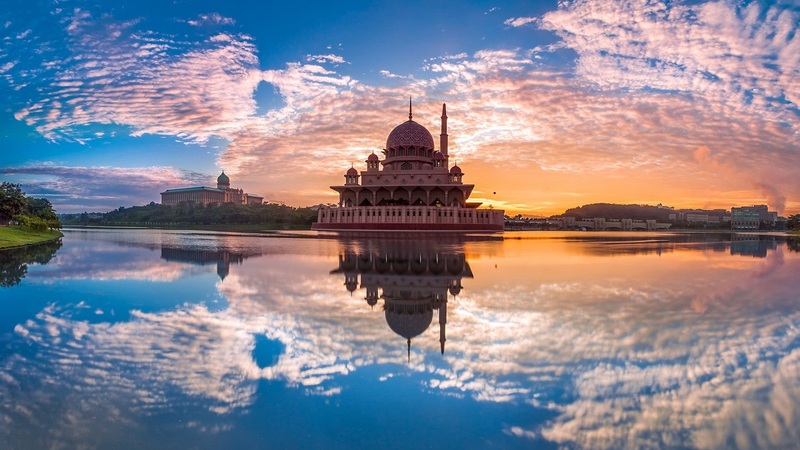 Famous for being among the most talked about destinations for its exotic feel, Malaysia does not require Kuwait People to obtain a visa beforehand. During your trip to Malaysia, you’ll be sure to find that certain something that satisfies your holiday cravings. What you can do in Malaysia? 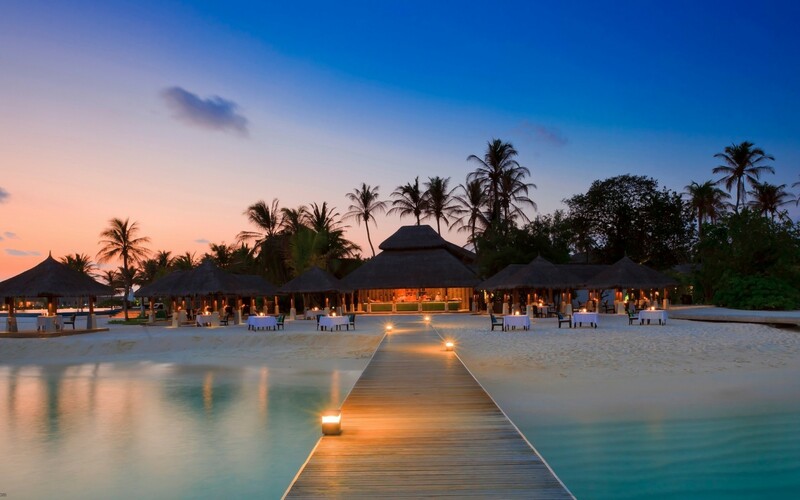 The Maldives has become synonymous with serious luxury, and for a good reason. Well, right from the moment your eyes take hold of the aqua blue waters, you will feel those incredible vibes. What you can do in the Maldives? Transport yourself to a diverse, cultural haven, where vibrant and charming souks meet tranquil mosques. 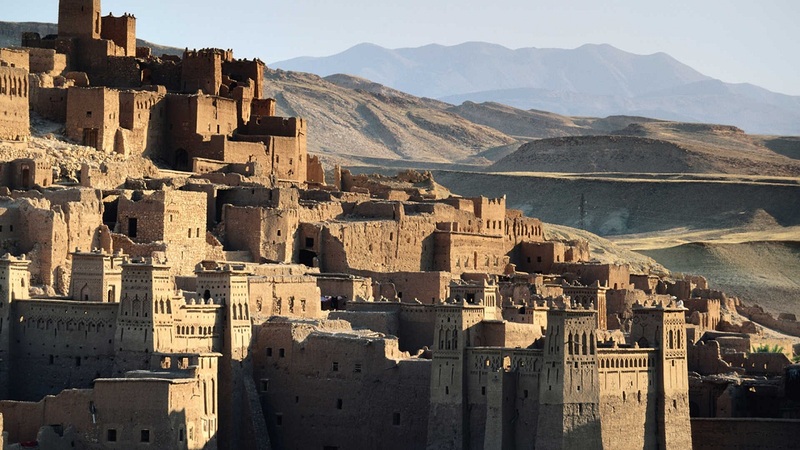 Here you’ll find epic mountain ranges, ancient cities, sweeping desert, warm hospitality, and nail-biting adventures. Well, if you are ready for the adventure? Book your flight tickets to Morocco immediately. What you can do in Morocco? For those, who are still wondering to find an ideal vacation destination to beat the summer heat, here comes your dream destination i.e. exotic New Zealand. 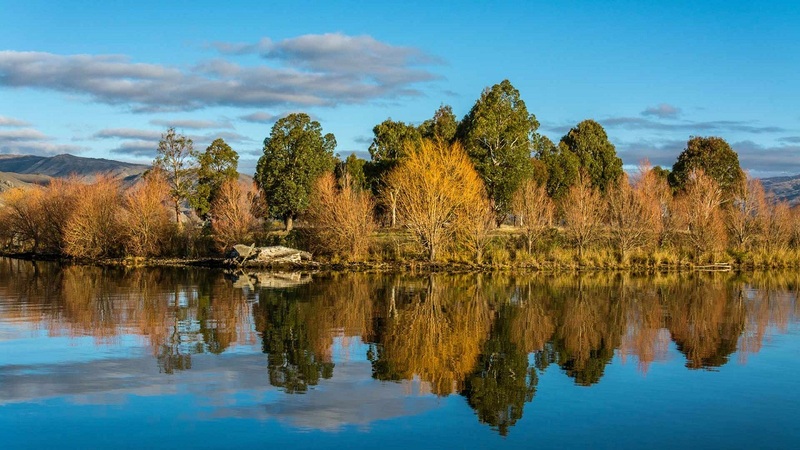 Head out to this dream destination and try some of the most exhilarating activities in this region. What you can do in New Zealand? 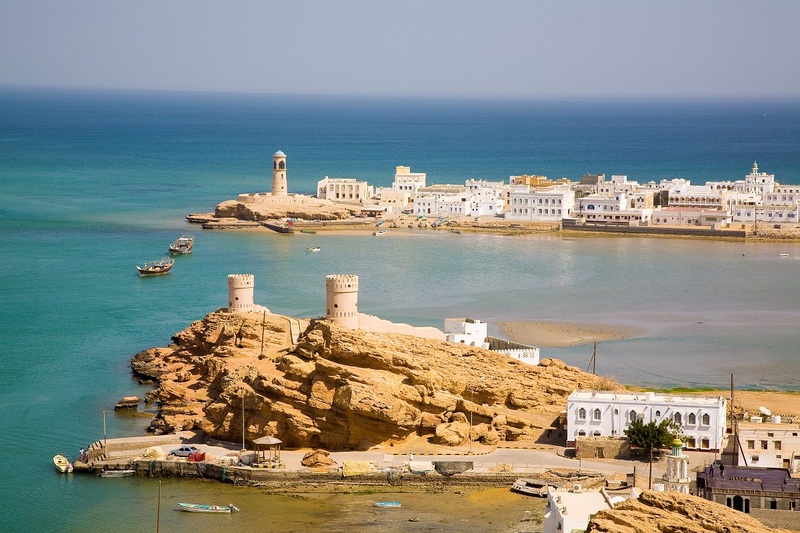 A land of mesmerizing beauty, Oman is a captivating destination just waiting to be explored. Oman’s vast deserts, pristine coastline, and distinctly Middle Eastern culture will delight anyone looking for an authentic Arabian experience. What you can do in Oman? 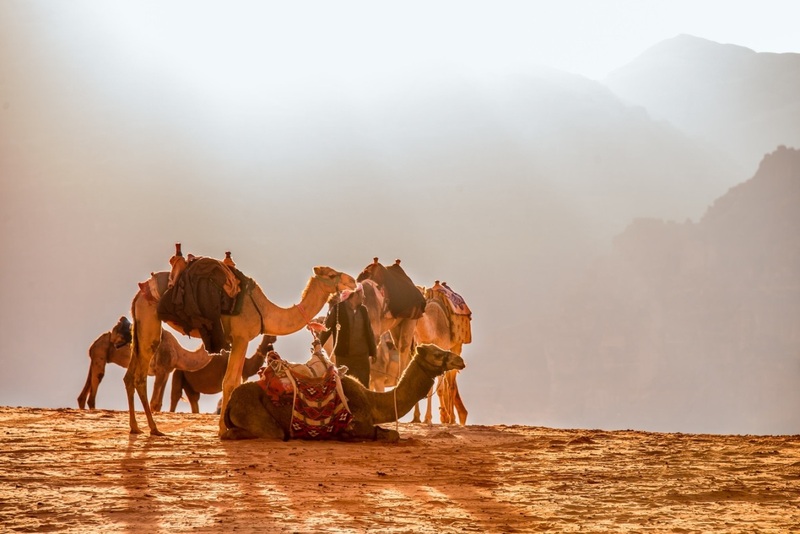 With the blend of ancient-modern metropolises, awe-inspiring natural landscapes and a long glorious history, Saudi Arabia promises to deliver an experience you won’t forget. What you can do in Saudi Arabia? Singapore is popular not only for its abundant beauty but also for its affordability and easy-going nature on the pocket. Stroll around the Chinatown Food Street; experience the futuristic city in all its glory and hit up Marina Bay Sands for fanciness and 360 views of the city. And if you’re really cool, pay to get into the infinity pool. 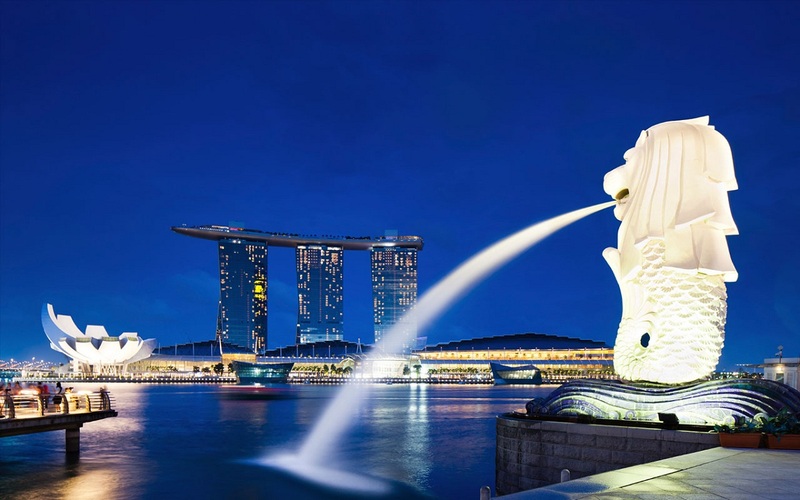 What you can do in Singapore? An archipelago of 115 islands, Seychelles is what it feels when fantasy turns into a reality. 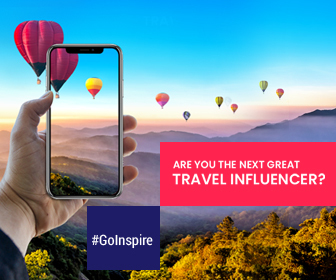 This visa free travel destination which conjures the image of fairy-tales, transports you to the mesmerizing landscapes shot in movies and plays with your soul until you find your heaven on earth. With all its charms, Seychelles is a destination that just can’t be ignored on your bucket list. What you can do in Seychelles? Known for its amazing beaches, Thai food, water sports and the beautiful oceans, Thailand is one of the most happening places on earth. 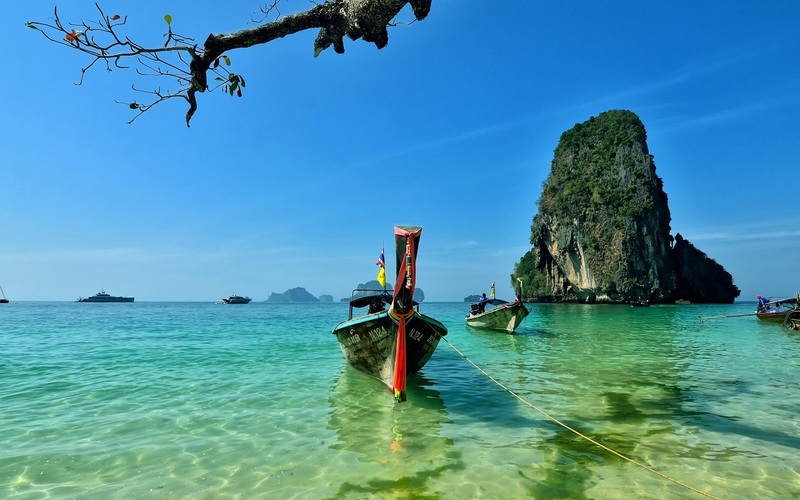 Thailand is mainly chosen for the natural beauty and the craziness that it provides to its tourists. A must visit destination on your bucket list, indeed! What you can do in Thailand? What do you call, when you combine affable locals, delectable cuisine, shopping, and weather that warm your bones? 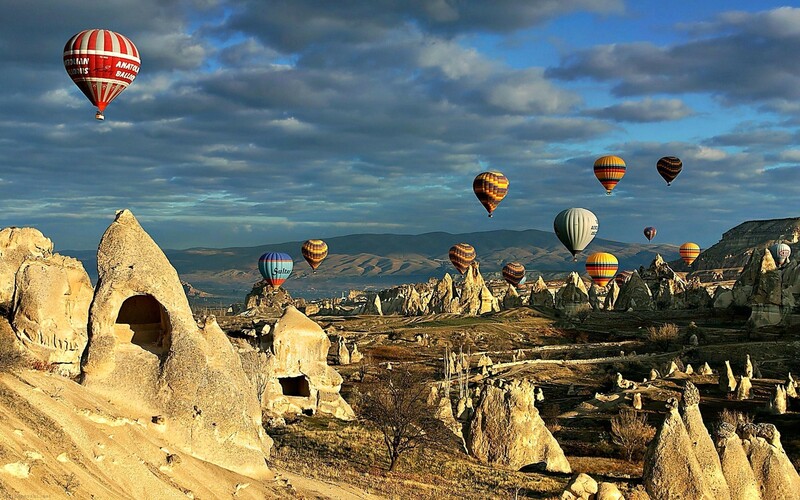 Nothing but a traveler’s paradise – Turkey. Isn’t it? From idyllic coastlines to rugged mountains, buzzing cities to barren deserts, Turkey is the one-holiday spot that is sure to steal your heart. What you can do in Turkey? If you are looking for a fun-filled visa free travel destination and want to come back home with some great shopping and unique gourmet experiences, then look elsewhere. Head to UAE right away. Glittery, oil-fuelled and larger-than-life, UAE is a living testament to the fact that money can buy almost anything. 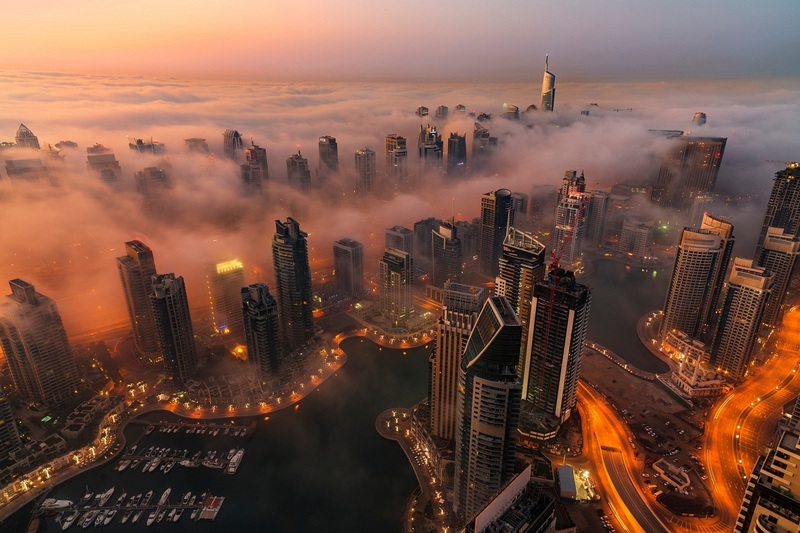 What you can do in UAE? 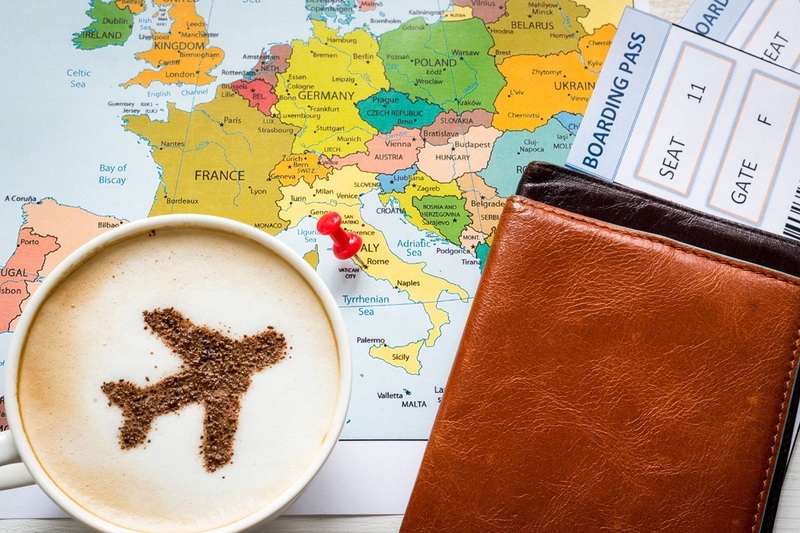 So, planning an international trip doesn’t always have to be a stressful or involve the long process of getting your visa done. Now just pick one of these visa free travel destinations and have the lifetime memories in your dream destination.